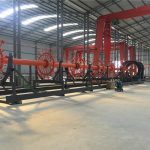 The equipment is mainly used in tunnel, subway, large bridge, expressway, high-speed railway, municipal construction and other large-scale construction fields. 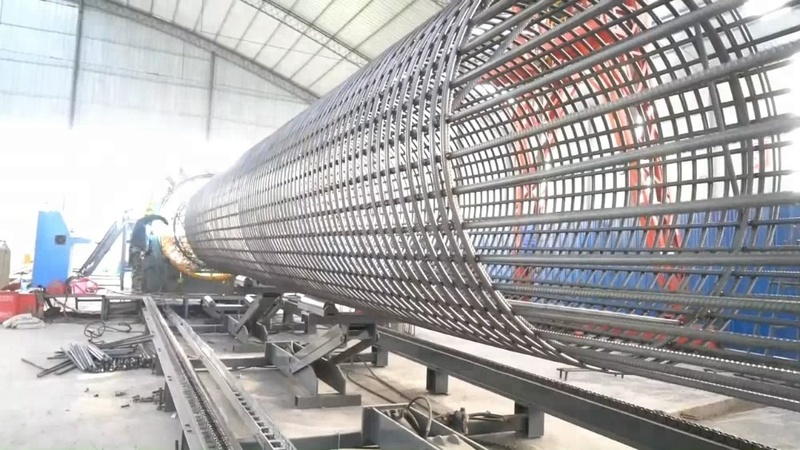 At the same time, our company can undertake the project of sending reinforcement cage. 1. 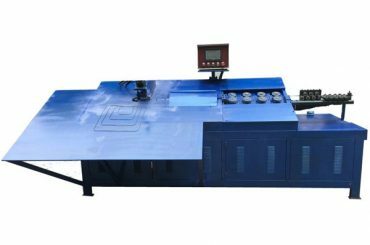 Fast processing speed: material preparation, rolling welding, stiffener installation, detection tube installation, guide pad installation, etc., the work efficiency is very high. 2. 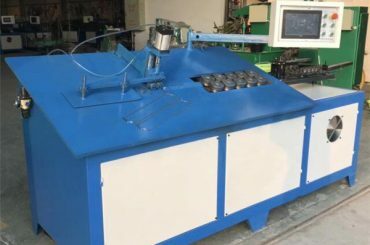 Processing quality is stable and reliable: because of the use of numerical control mechanization operation, the spacing between the main bar and the winding bar is uniform, the diameter of the reinforcement cage is consistent, and the product quality fully meets the specification requirements. 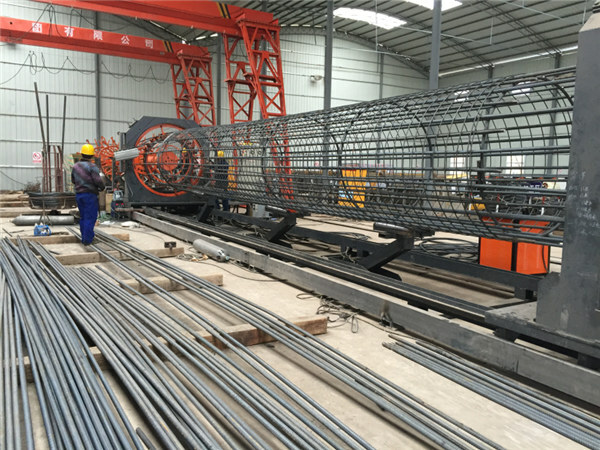 In practice, engineering supervision is conducted almost daily to the processing site for manual production of reinforcement cage. 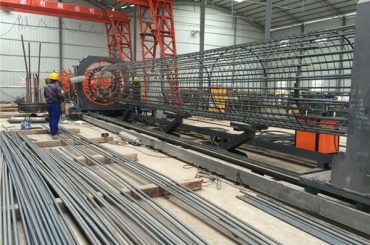 After machining, the supervision has carried out "exemption" for mechanized reinforced cage genes. 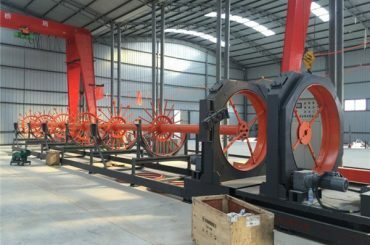 3, The hoop tension does not need to lap, compared with manual operation to save material 1.5%, reducing the construction cost. 4. 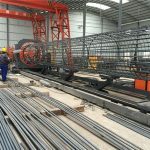 Because of the uniform distribution of the main reinforcement in its circumference, it is convenient to overlap several reinforcement cages, thus saving the hoisting time. 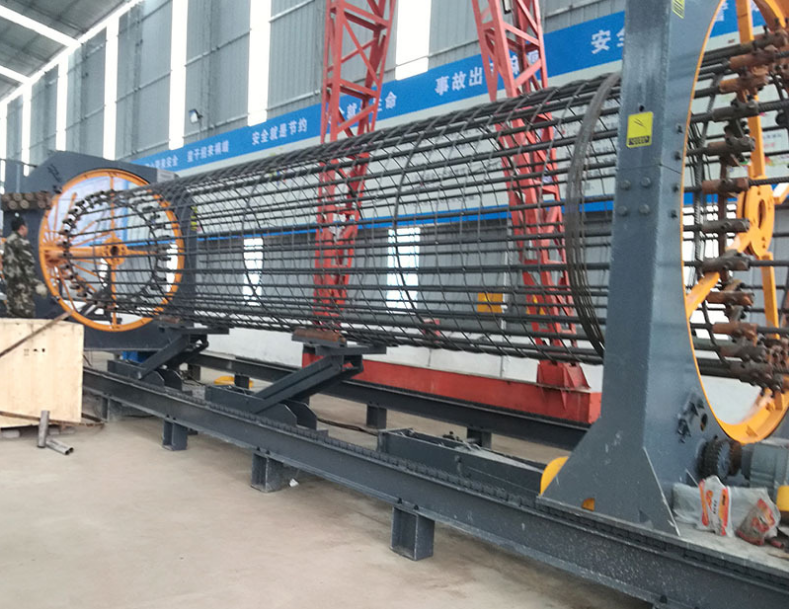 5, Mechanized processing steel cage, in the quality control has been guaranteed. 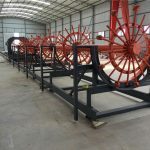 A:We are the manufacturer which has produced these machines for almost 20 years,you can get the machine from us directly rather than through other trading company,so you can save a lot of money.We have two years warrently compare with others only one year. Q:Does your product have quality certification? 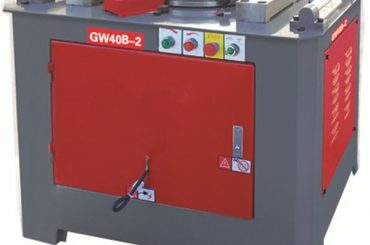 A: Hello, our products have passed ISO/SGS/3C certification since its development. You don't need to worry about this quality.100% QC inspection before Shippment. eQ:Are you an agent or a factory outlet? 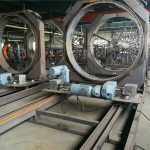 A:Hello, we have our own factory and our factory has straight hair. So the price is cheaper than others, the product is guaranteed and the quality is guaranteed. 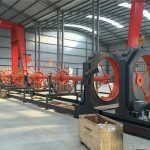 Q:Can I change the motor to my local voltage and frequency,is there any extra charge? 220V/380V/410V/415V/440, and 50HZ/60HZ 3 Phases without extra charge. eQ:What is the minimum order quantity of the products you sell? A:Hello, our minimum order quantity is 1 unit. A:Usually Qingdao Port, Tianjin, Shanghai or other port of China. Q:Can we place OEM orders? requirements:such as design, logo, color, material or brand information. 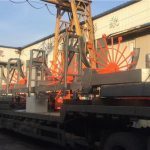 Q:Can we customize according to our requirements? Q:What's the usually delivery terms? A:FOB, CNF, CIF, Exw price will be ok.
A:We accept Cash, T/T, L/C.Trade assurance.